Dinah Jane Hansen is one of the four members of the famous pop girl group, Fifth Harmony. 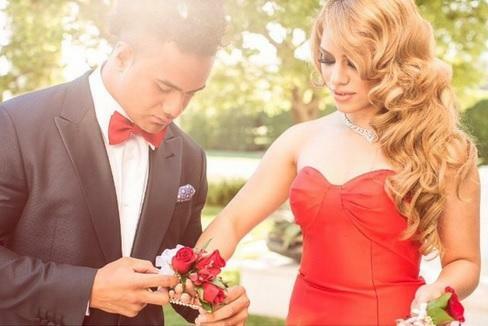 She was born Dinah Jane-Ilaisaane-Milika Hansen on June 22, 1997, and was raised Sta. Ana, California. Her Polynesian roots are a mix of Tongan, Fijian, Samoan, and Danish. She was only fifteen when she auditioned for the X-Factor in 2012. Her powerful voice can be heard in Fifth Harmony’s hit songs like All In My Head, Scared of Happy, and their UK bonus track, Voicemail. She has earned a handful of nicknames from her family and friends alike. Her nicknames include “DJ,” “DMac,” “Mufasa,” and “China.” Her nickname “Cheechee” was given to her by her best friend and former bandmate, Camila Cabello. At an early age, Dinah has already made her appearances on stage. She is no stranger to the limelight as she has publicly sung the US National Anthem at the age of 7 in Sacramento, California. Her musical inspiration comes from famous singers like Beyonce Knowles, Leona Lewis, Mariah Carey, and Etta James. Her first time singing when she four which her mother remembers to be the song “Happy Birthday“. Dinah has accustomed herself to performing for the public. She sang for different events throughout Orange County. She was introduced to different music figures in the industry such as Kennedy Mailo, the Pacific Big Dave Icon Management Group, and Trey Smoov while she was growing up. 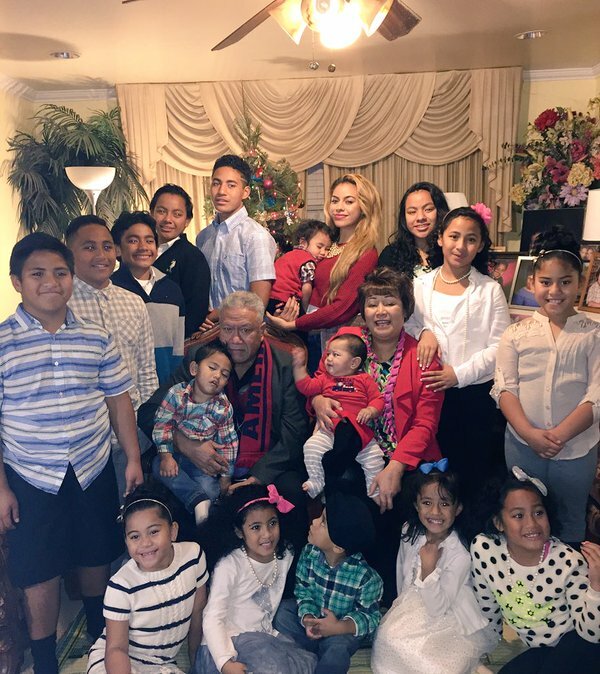 Dinah Jane grew up in a big family in California. She lives in a four-bedroom house with around 23 people living with her. She is the eldest among her six siblings and is also the eldest among 15 grandchildren. 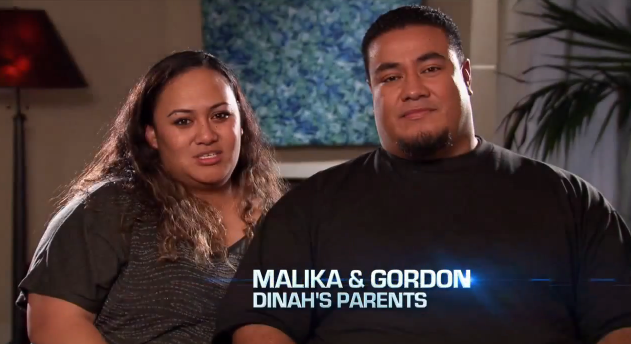 Her parents are Gordon and Milika Hansen. On Father’s Day 2017, she took to Instagram how thankful she was for her father. She shared how she wasn’t breathing when her mother had delivered her alone in Tonga. She said that her father “sat there and pumped and pumped air” into her lungs for about 10 minutes before she finally started crying. Among her six siblings, she is mostly seen with Regina and Seth Hansen. Siope Folau. 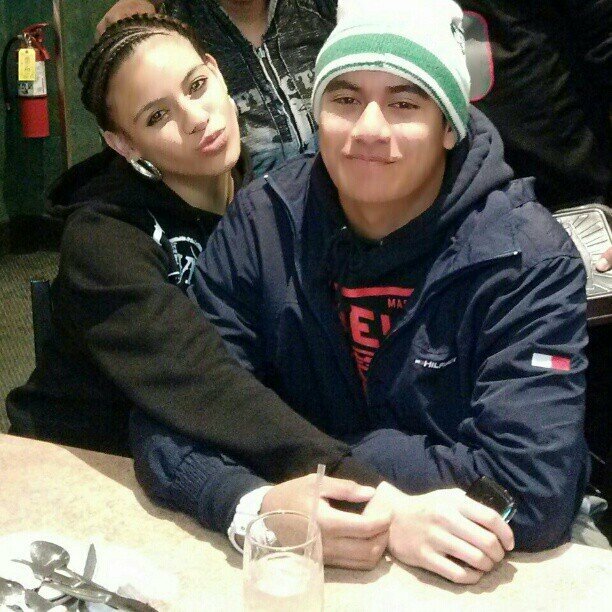 He and Dinah dated for a brief period and kept most of their relationship in private. Nela Otukolo. He used to be a football player for Bishop Gorman. In May 2015, rumors of him cheating sparked when a controversial photo of him and a girl came out. The rumor was never confirmed even until the news of the couple breaking up. Jarryd Hayne. 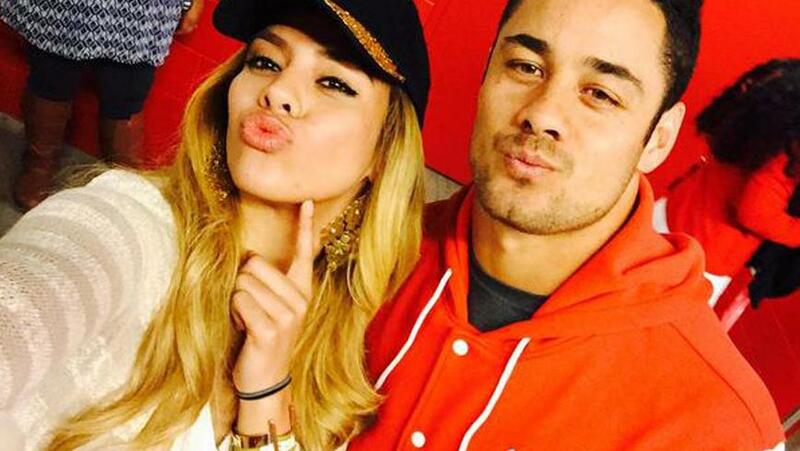 In September 2015, cozy photos of Dinah and Jarryd were seen online. He is an NFL Australian player who, at that time, played for San Francisco 49ers. He is also a member of the Hillsong Church. However, her dream of making it big in X-Factor didn’t end when she got eliminated from the solo category. She was called back on stage along with four other girls: Ally Brooke, Camila Cabello, Lauren Jauregui, and Normani Kordei. They were grouped together as “LYLAS” before they were renamed as “Fifth Harmony.” In the competition, they sang Anything Can Happen by Ellie Goulding and Impossible by Shontelle, among other songs. Their final performance was Let It Be by The Beatles. Post X-Factor, she along with the other girls were signed by Syco Music and Epic Records. 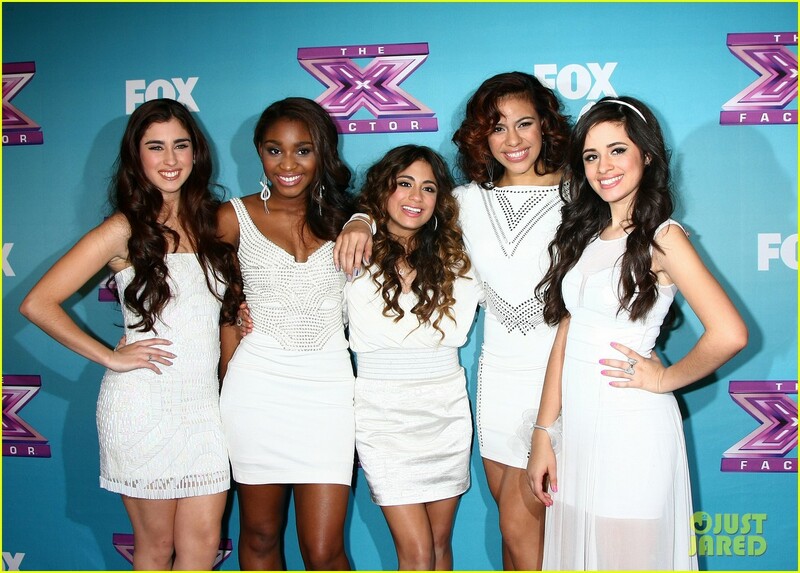 They were officially signed on January 17, about a month after the finale of the X-Factor. Together with the band, they released the songs Miss Moving On, Better Together, and Me and My Girls. They opened for Cher Lloyd’s concert before starting their own “Fifth Harmony 2013.” Their full-length debut album “Reflection” released on February 03, 2015 and since then, Dinah Jane has been performing and topping the charts. 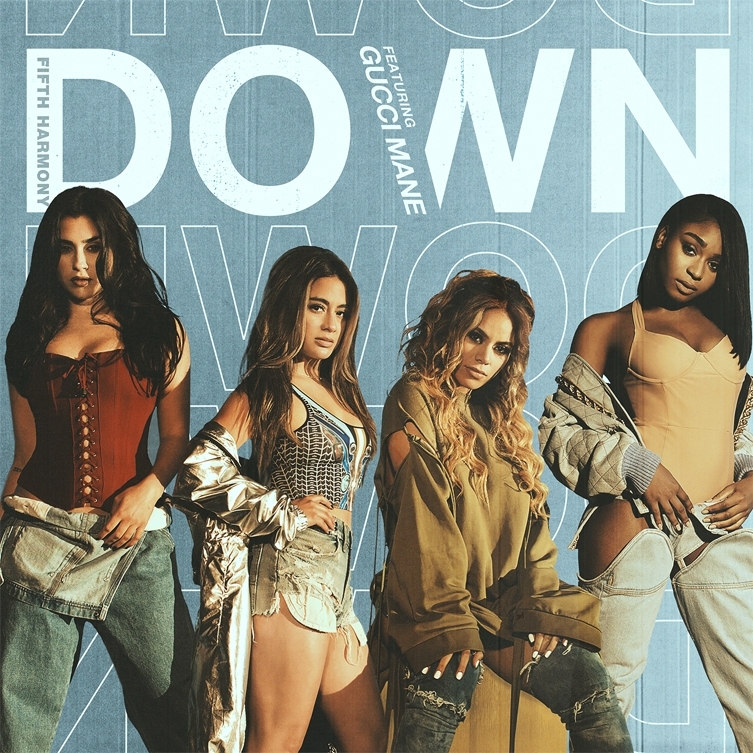 Her latest single in 2017 with the group is Down, their first song since the departure of their former member Camila Cabello. She has collaborated with Morrocan-Swedish producer RedOne along with rapper Fetty Wap, and Morrocan-American artist French Montana. Their song U Here Tonight was released in spring of 2017 and its music video was filmed around April 2017. She also auditioned for the animated movie “Moana” but didn’t land the role which was eventually given to Auli’i Cravalho. It was around this time that she met and befriended actor and wrestler, Dwayne “The Rock” Johnson. 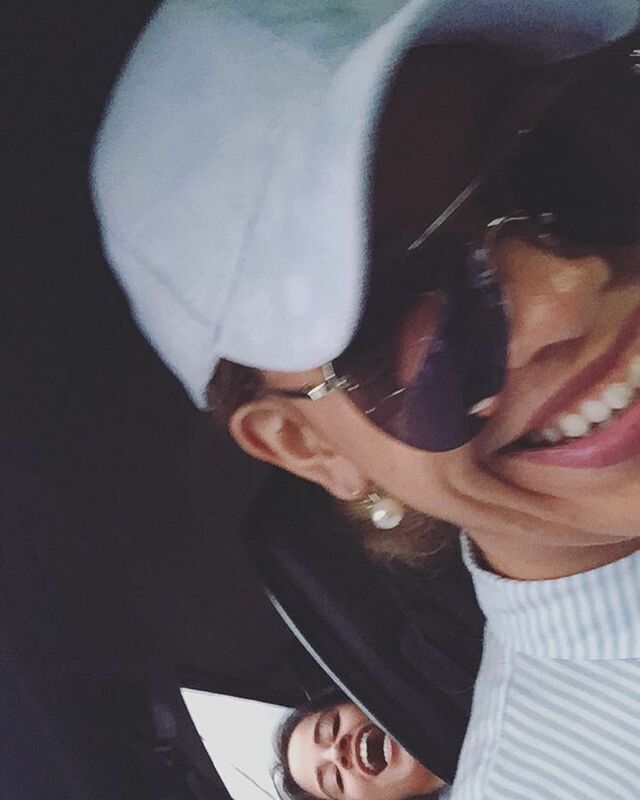 As of 2017, Dinah Jane along with her bandmates in Fifth Harmony have garnered over 47 awards and recognitions for their songs and albums. Their hit singles Worth It and Work From Home has over 1.4 and 1.6 billion views on Youtube and was recognized as most viewed music video of 2016. She has an estimated net worth of $4 million dollars.